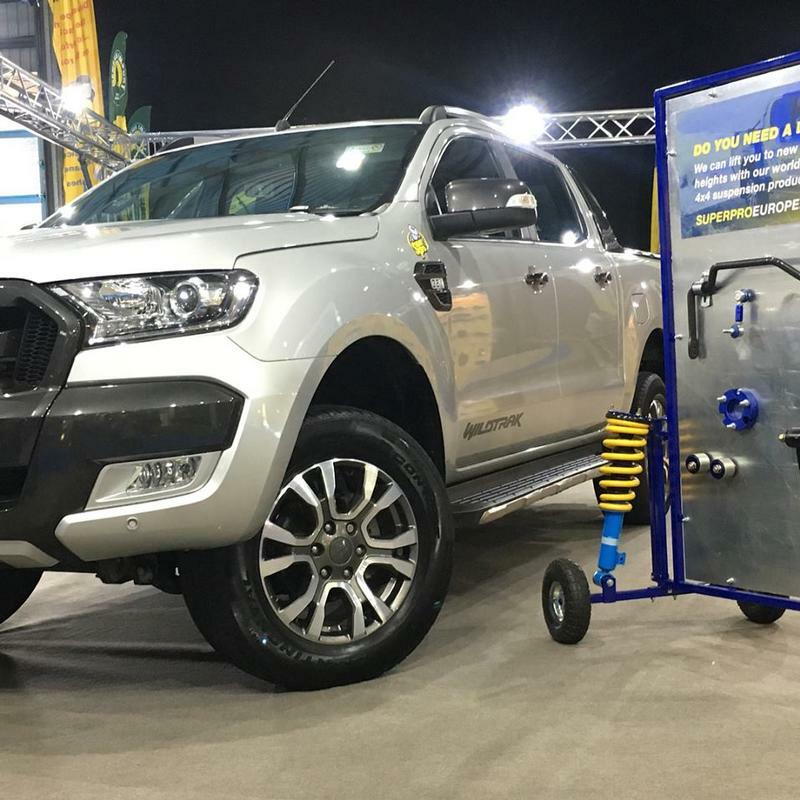 The first ever 4X4 and pickup show of its kind in the UK was held at Stoneleigh Park near Coventry on the 15th and 16th June and proved to be an excellent launchpad for SuperPro's ever expanding range of handling upgrades. 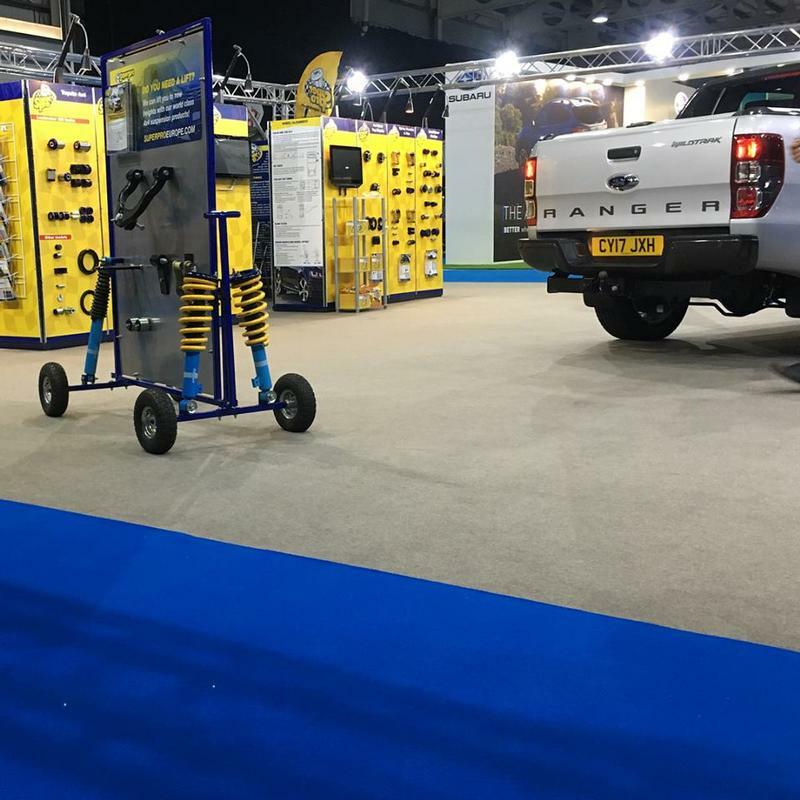 SuperPro took along their 148,000 mile Isuzu D-Max for taking customers on demonstration drives around the show ground. 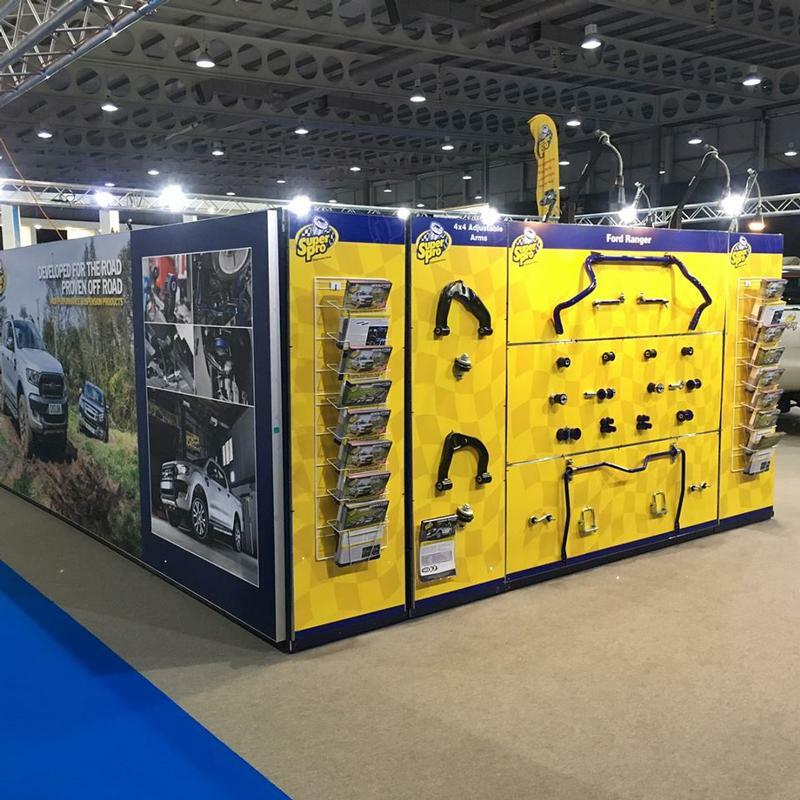 The purpose was to show how good a pick-up truck could be on the road, in the corners, over small and large pot holes and off-road. 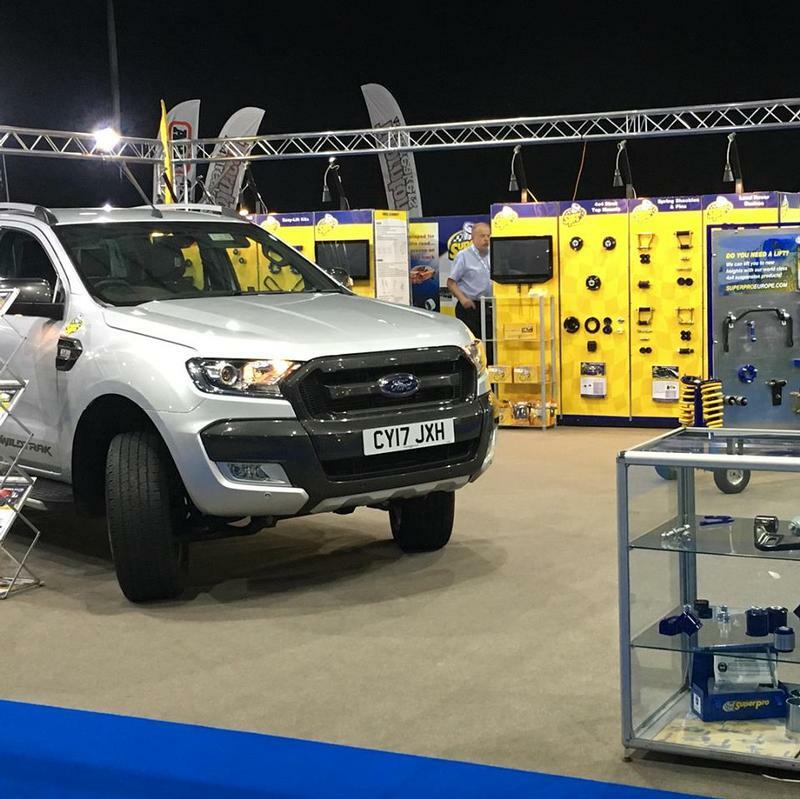 It's safe to say that every showgoer who experienced it was either left suitably impressed or had actually placed an order by the end of the drive! 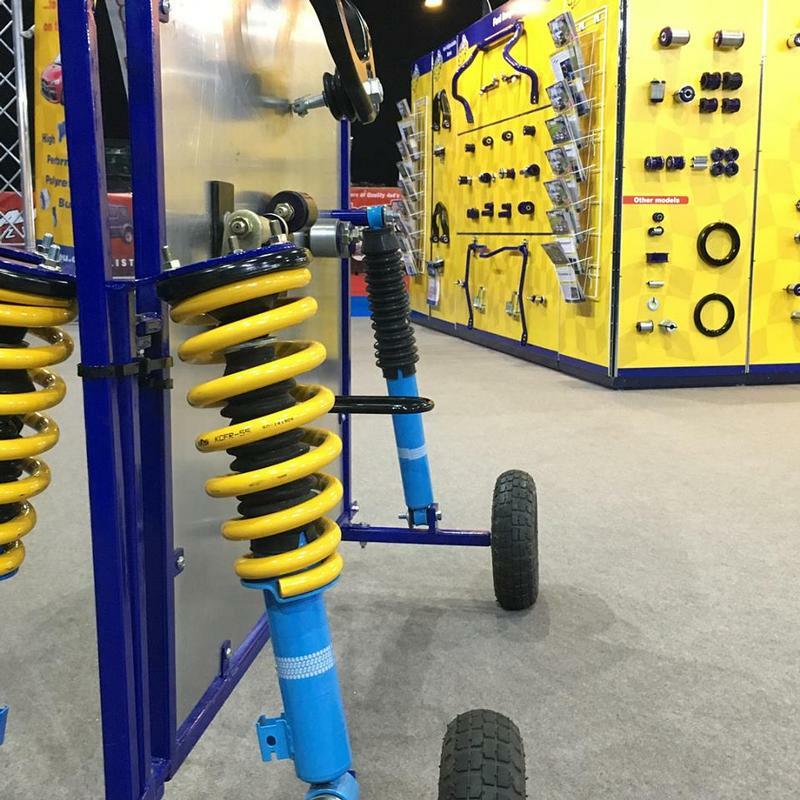 As well as the demonstration, SuperPro had a large presence in the indoor hall which was used to display their wide range of upgraded suspension bushes, strut tops, easy-lift kits, greasable shackles, rear anti-roll bars, adjustable anti-roll bar links and even a brand new range of full suspension packages. 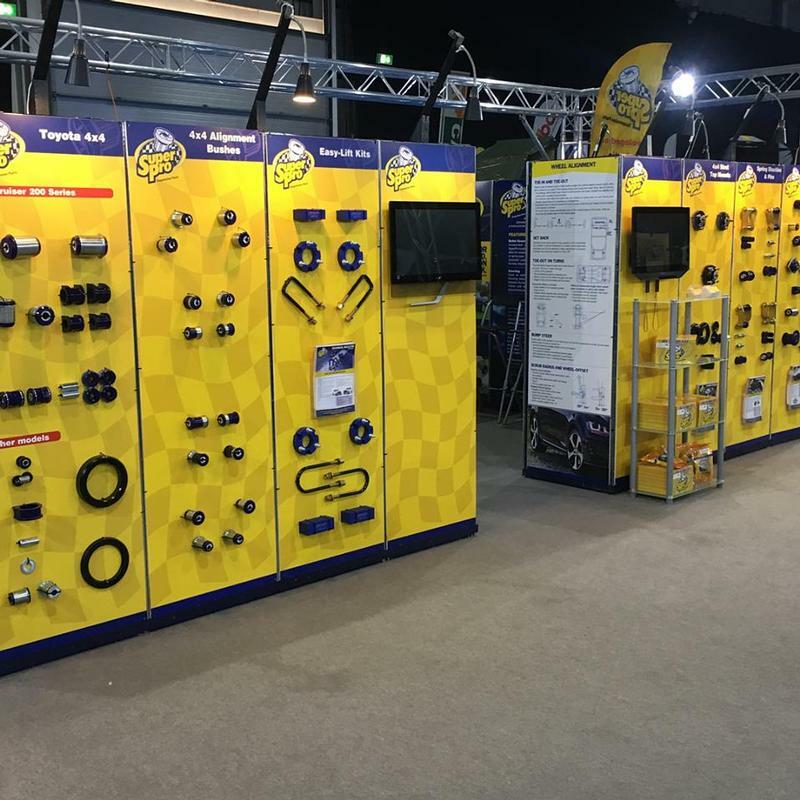 Overall, an excellent couple of days at the show and the SuperPro team would like to thank all those who dropped by and took the time to come and see us.